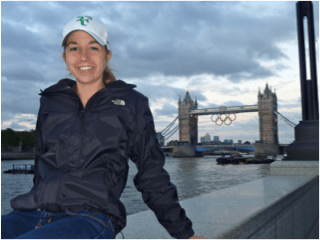 This guest post is written by Jessica, a college student, blogger, and recent CAPA International Education Alumnus. 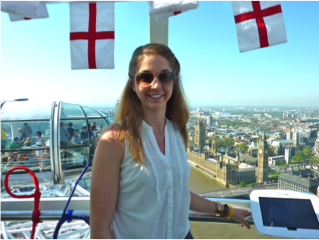 Jessica spent six weeks studying International Marketing in London, England with CAPA during the summer session, and it was one of the most fulfilling experiences of her life. 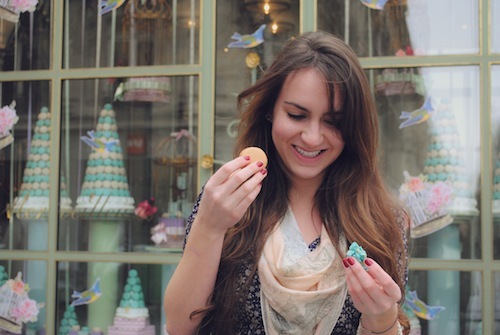 Read on to see her Top 5 reasons to study abroad with Capa International Education. Eleven years ago, my sister studied abroad at Oxford. Ever since then I knew I had to study abroad. Going into college, it was number one on my list. Probably due to the fact that my sister studied in England, I always wanted to study there too. It wasn’t until this past year, when all my friends were coming back from their own experiences abroad, did I decide to study in Madrid, Spain. I researched several different programs and ended up with USAC, University Studies Abroad Consortium. A friend of mine did the same program last summer and highly recommended it. Not to mention, it is one of the cheapest programs out there. USAC has several programs in Spain, but I chose Madrid because I love big cities and knew it would be a great place to practice my Spanish-speaking skills. USAC Madrid offers two different housing options: apartments with other study abroad students or homestays with Spanish families. I picked homestay. I want to practice Spanish as much as possible and experience authentic Spanish culture. I want to drink café con leche every day and have paella for dinner. I can’t wait to talk to my host mother in Spanish and learn what you can’t learn in a classroom. I knew I was going to study abroad no matter what, but luckily enough one of my best friends from my home university, Cal Poly San Luis Obispo in California, decided to do USAC Madrid as well. Hannah and I even managed to get assigned the same host mother. 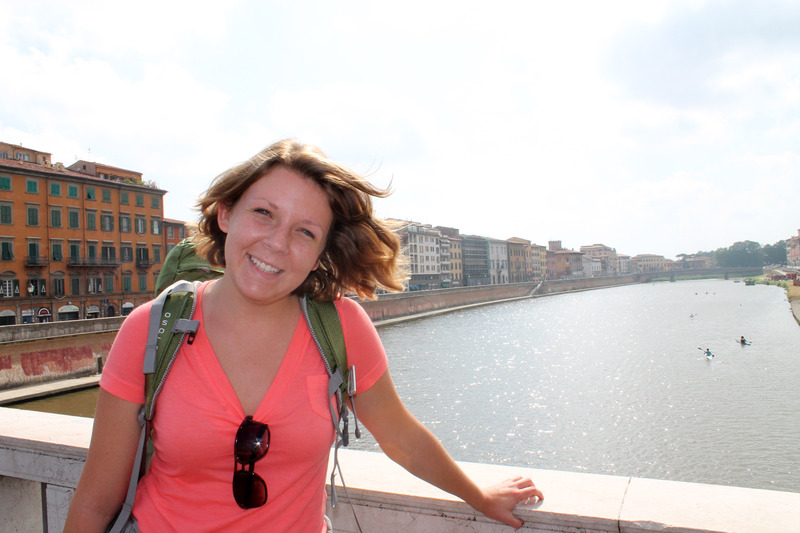 In addition to studying in Madrid, we planned a two-week adventure across Europe before the program started. In that short amount of time we went to Barcelona, Florence, Pisa, Cinque Terre, Venice, Rome, Athens, and Santorini. I don’t know if I would recommend trying for such a jam-packed schedule, but I would definitely suggest traveling to other cities and even countries while you are abroad. I was told that a gift would be a nice gesture to present to our host mother. Unfortunately, Hannah and I were already in Europe when I got this suggestion. During our travels, I kept an eye out for a nice gift for our host mother. 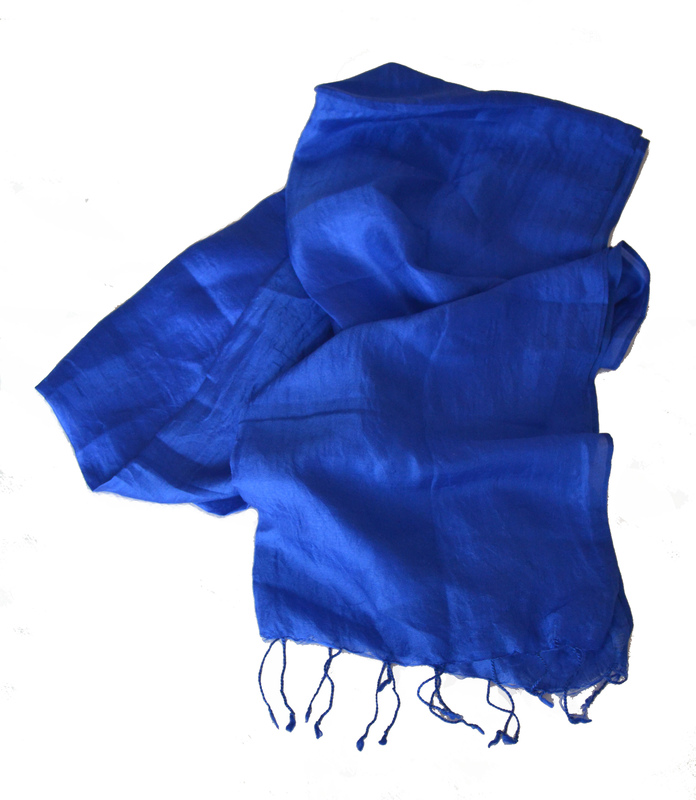 Finally in Santorini, we found a beautiful, blue, silk scarf. I knew this was a perfect souvenir from Greece and a great gift for our host mother. The program is starting today. Hannah and I have already met a few others and will meet everyone tonight at a group dinner. I can’t believe I’ve been waiting over a decade for this to start. Wish me luck!